Whispering Bean offers a wholesale program for restaurants, hotels, cafes, and businesses. We want to partner with the finest restaurants, hotels, cafes, and companies so we can provide your guests and employees with the greatest coffee experience. We take pride in our product, roasting weekly to ensure complex and well-balanced flavor notes in every bag of coffee we produce. 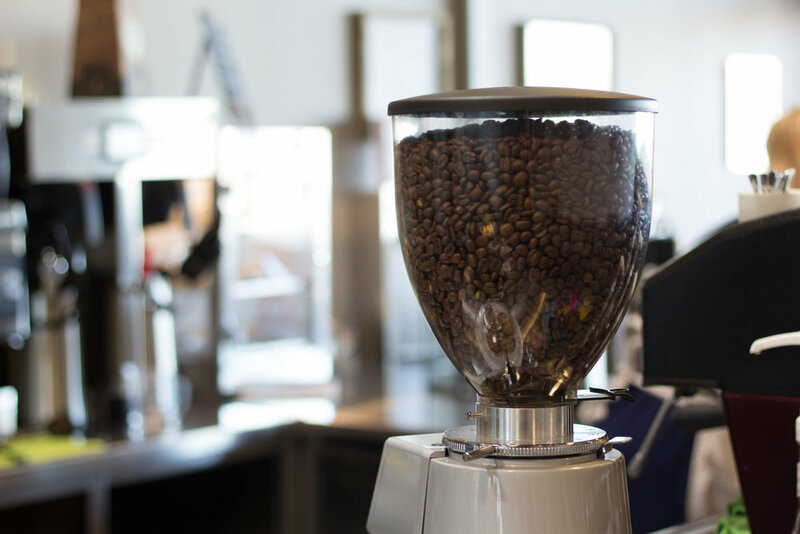 Connect with us to see how our specialty grade beans can give your clientele an exceptional coffee experience.